If you were choosing between the XCR 850 Switchback and the XRS Renegade which sled would you go with? This is a question we’ll be asked a hundred times this fall! 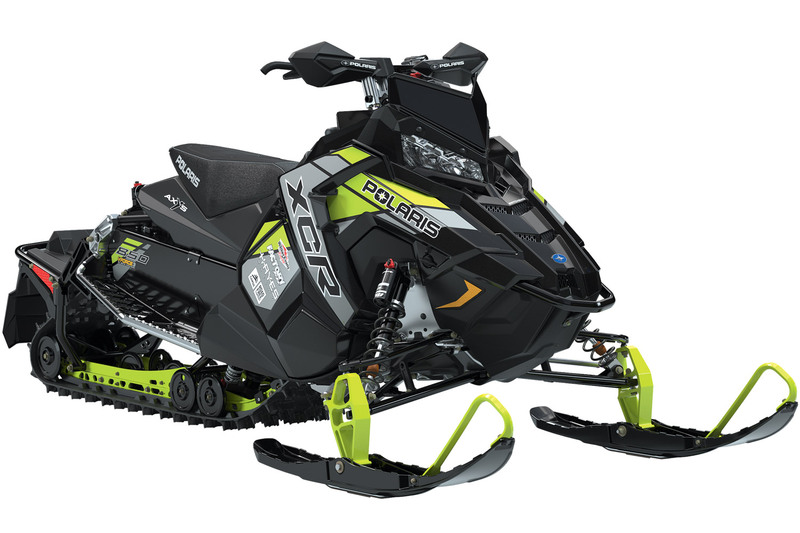 First, even though we’ve had lots of exposure to the new Polaris Patriot 850 we have not been able to run the Ski-Doo 850 nose-to-nose against it. This would help us answer your question because ultimately the comparo will come down to which is fastest (top end and acceleration). Here’s what I can say from the exposure we’ve had to both 850’s individually. 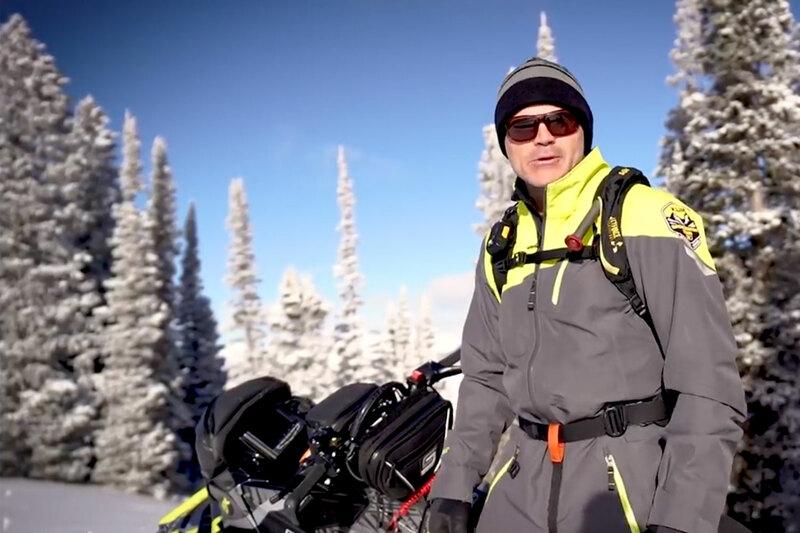 The Polaris feels softer at engagement and trail speeds. Not slower - just a more easy power curve while the Ski-Doo “feels” more abrupt and edgy. As speeds rise - and according to my seat-of-the-pants-o-meter the Polaris feels stronger. At mid throttle north of 6500RPM the Patriot Polaris beats its fist on its chest and pulls as hard as anything I’ve felt right to shift RPM and past the C-Note. Is this top end surge stronger than the Ski-Doo’s? Honestly - there was no way to quantify that unless we had both sleds at sea-level. The OEM’s frown on head-to-head drag races at Snow Shoot in West Yellowstone and at the 6600 foot minimum altitude there comparisons are not boiler plate verifiable. I know I’ve left you with the impression the Polaris feels less powerful at low speeds compared to the Ski-Doo and the Ski-Doo feels less powerful at high speeds. This is my opinion based on very limited testing. I can tell you this - we have both of these 850's in varying platforms in our Press Fleet this winter and we will report on the results of heads-up comparison here at sea-level as soon as the snow is down and Kevlar Lake tightens up. In terms of NVH it is immediately apparent Polaris has done its homework with its new and different engine mounting system. The 850 Patriot is buttery smooth - smoother than the Rotax. In the meantime, here’s some opinion. Both these 850’s deliver more power than any normally aspirated snowmobile engine ever built. They both make at least 160 HP (probably more) and they both are blistering fast - right past 100 per. I would also suggest you consider this reality. If you were Polaris - admittedly second to arrive in the 850 game, would you come to market with less or more power than the Ski-Doo?